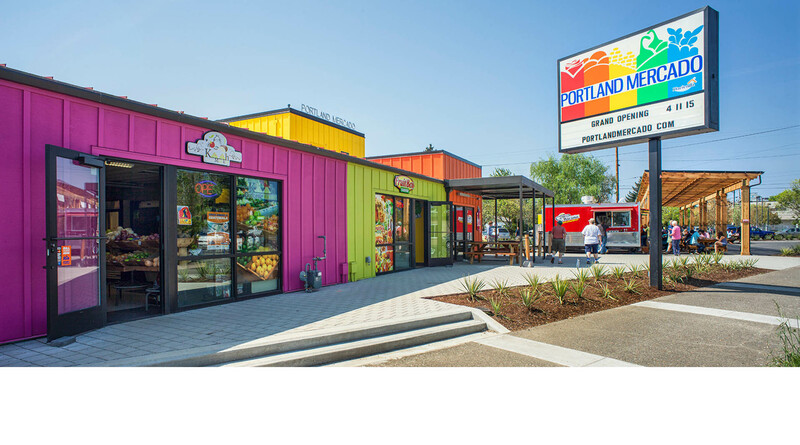 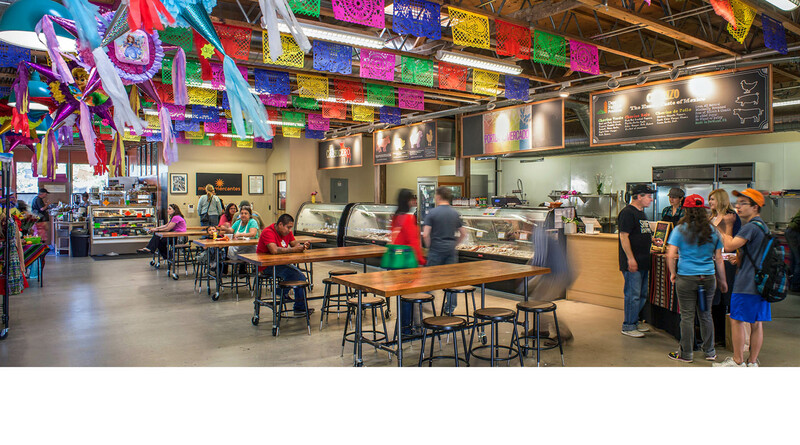 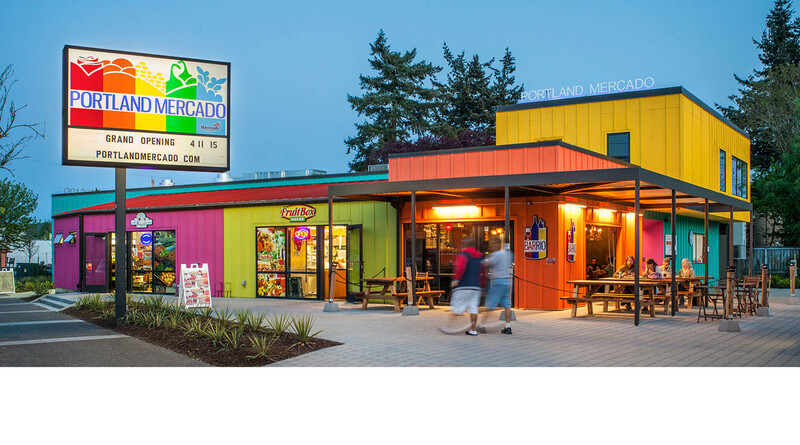 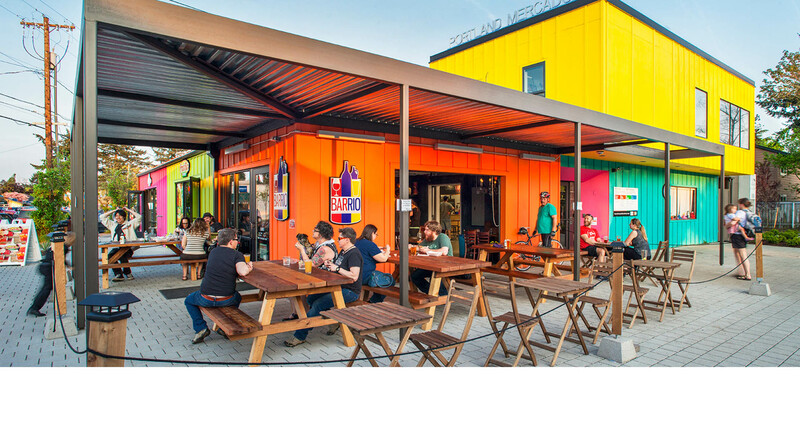 An existing 6,776 square foot structure was rehabilitated into a Latino-themed public market—a platform designed by Hacienda CDC to offer affordable retail space for entrepreneurs to launch and grow their businesses. 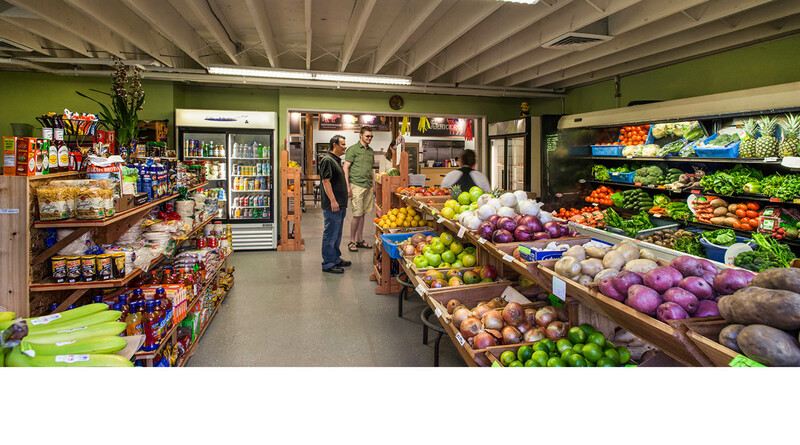 The space hosts a variety of vendor spaces including a coffee shop, butcher, fresh produce market, a bar, and eight outdoor food carts. 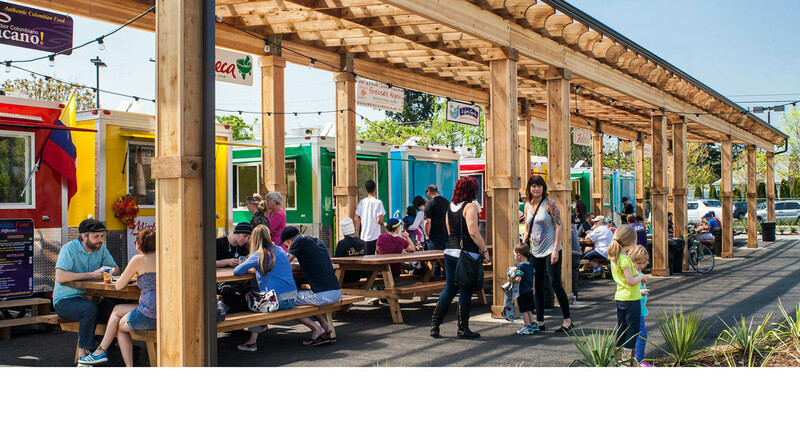 Included in the development is an outdoor plaza and flexible spaces for cultural and community events.